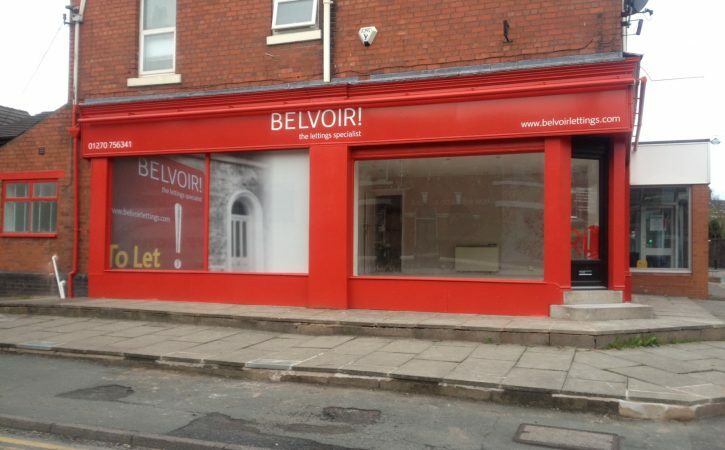 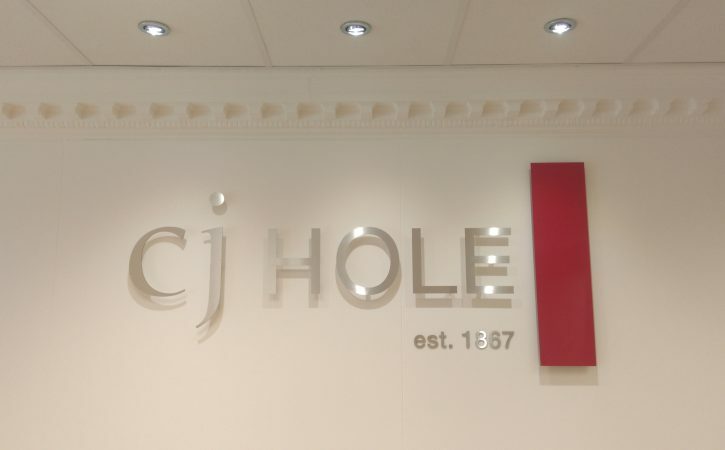 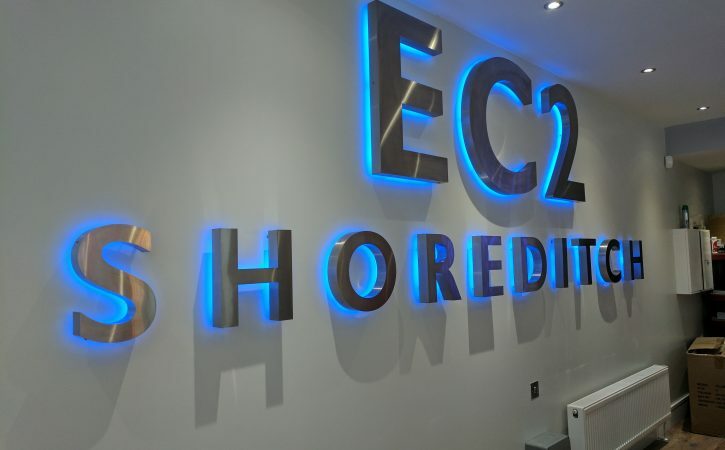 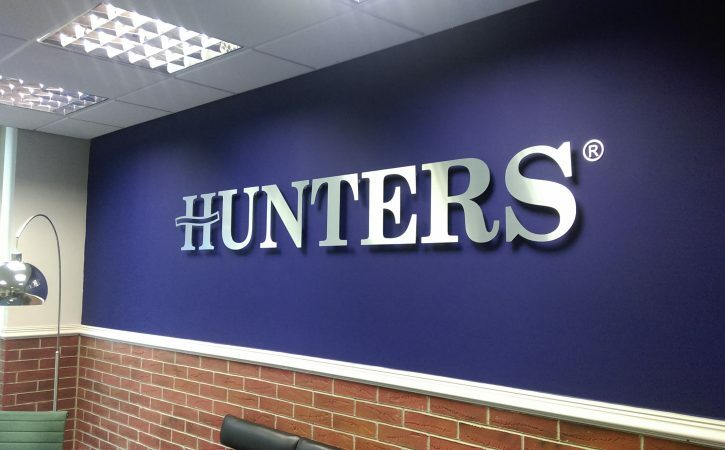 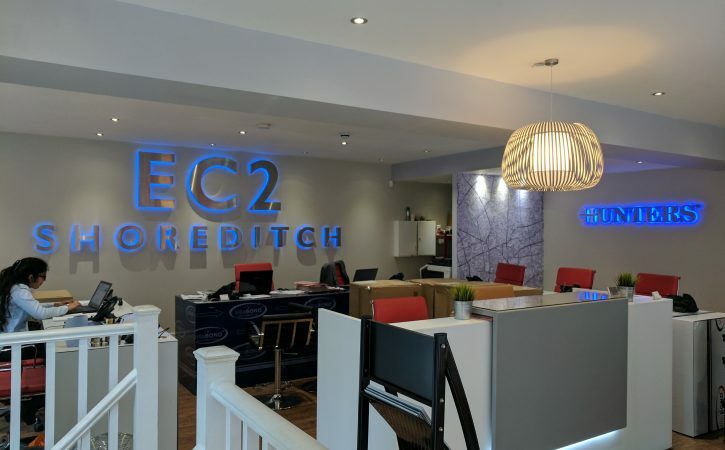 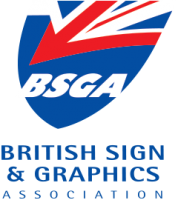 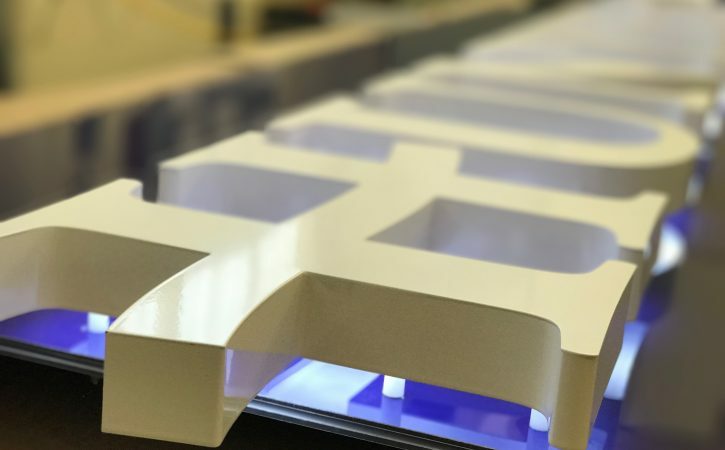 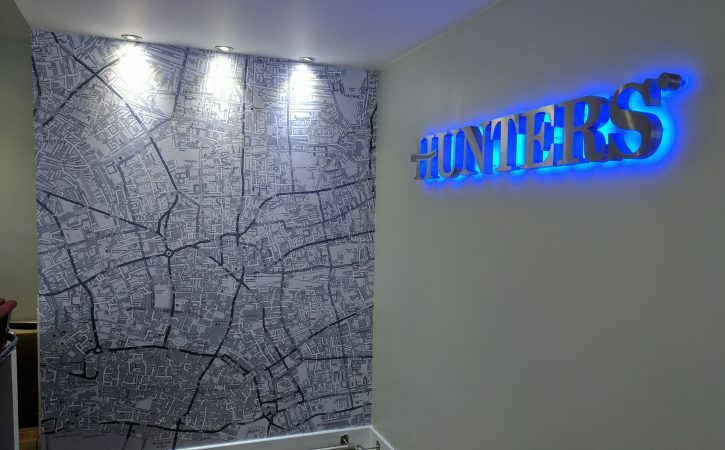 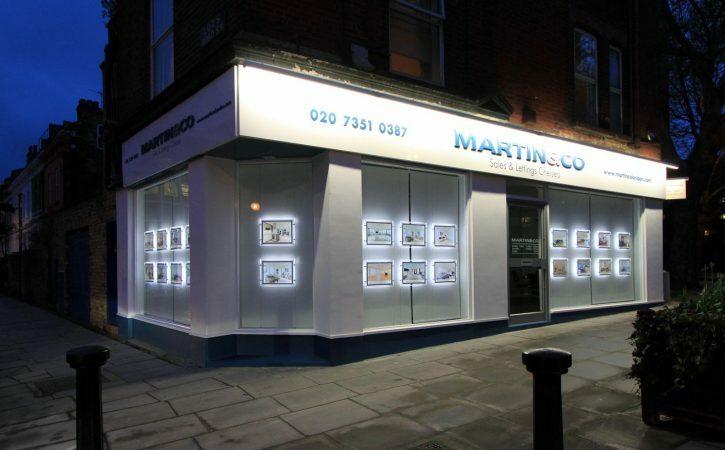 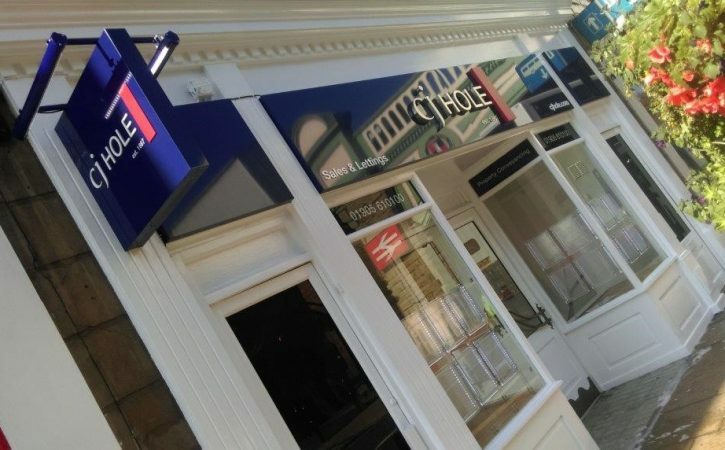 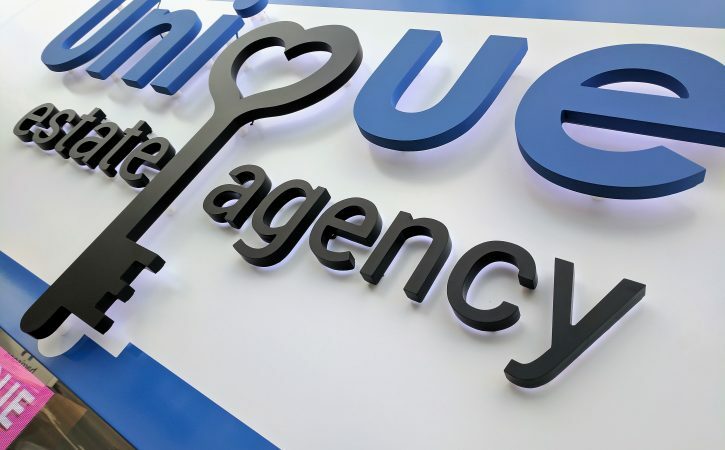 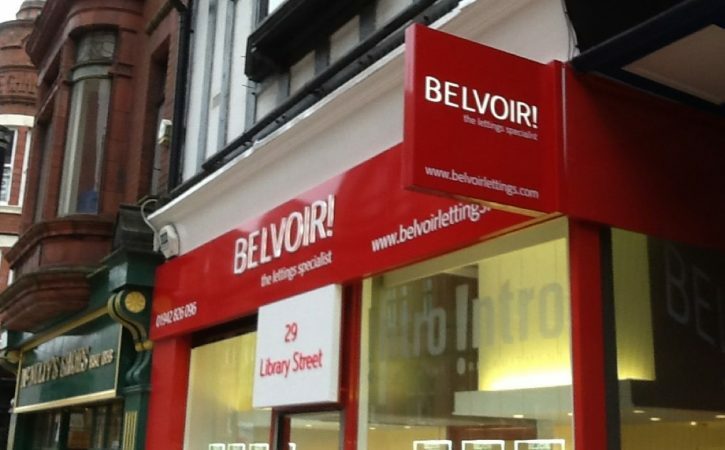 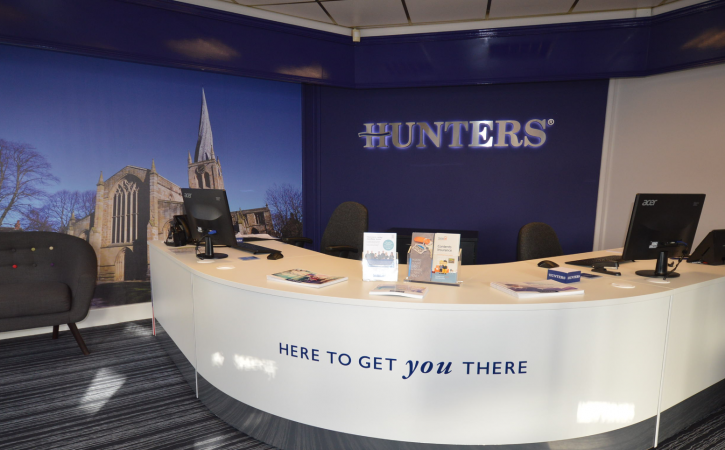 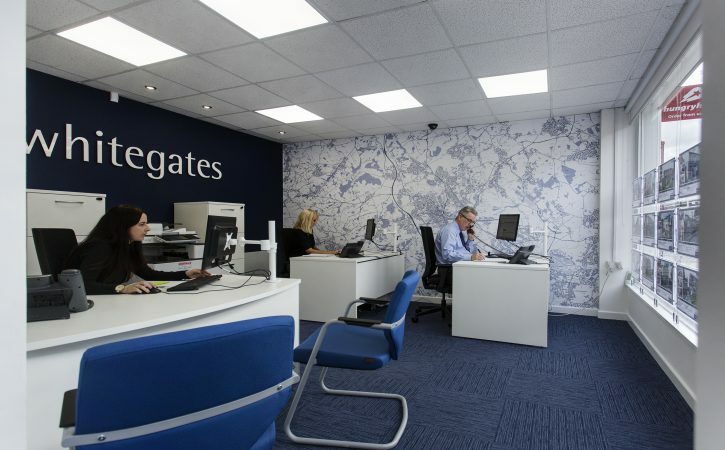 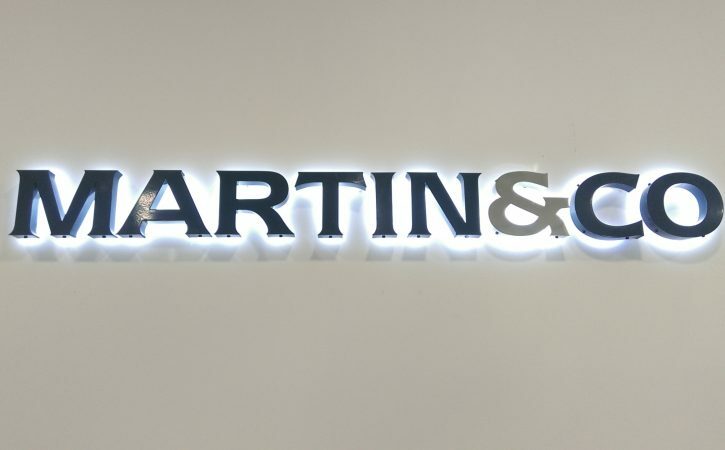 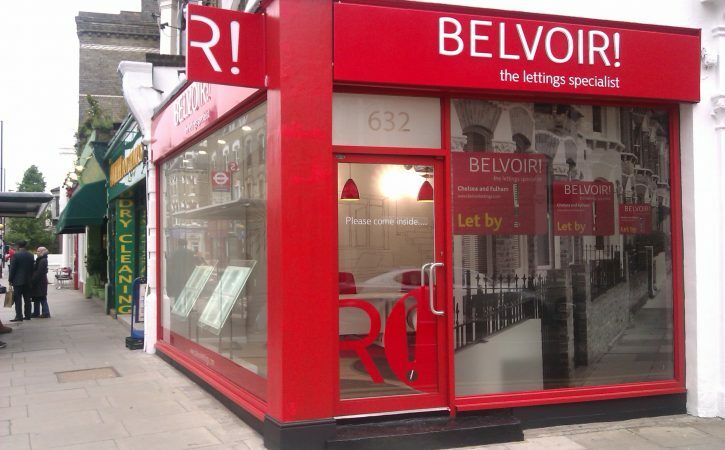 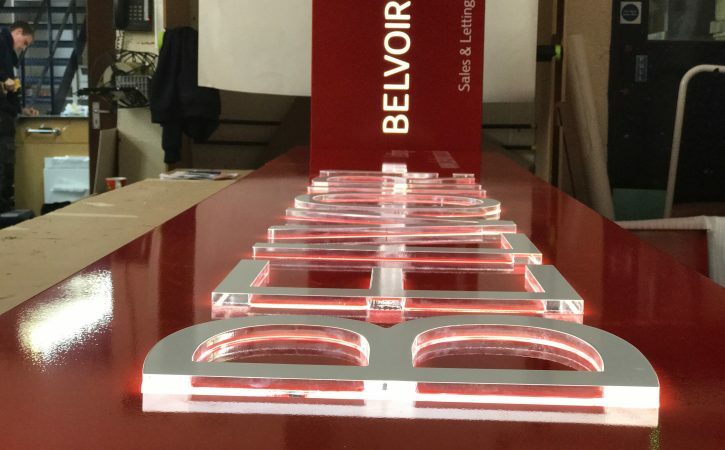 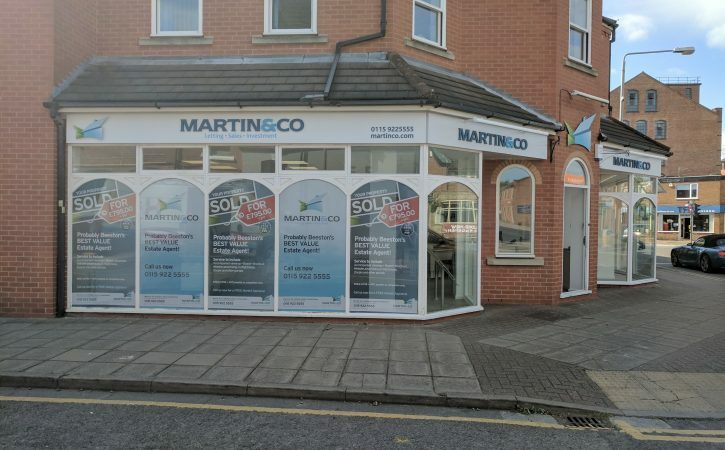 We provide a one stop shop for estate agents designing, manufacturing and fitting high quality internal and external signage throughout the UK. 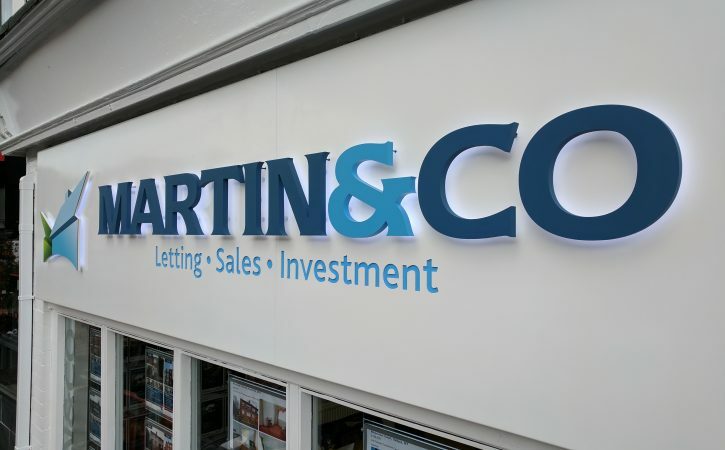 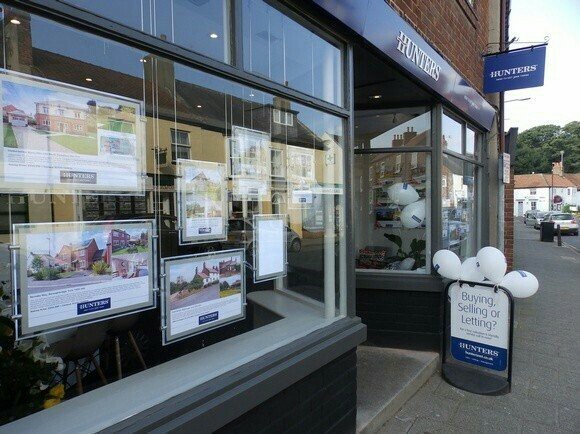 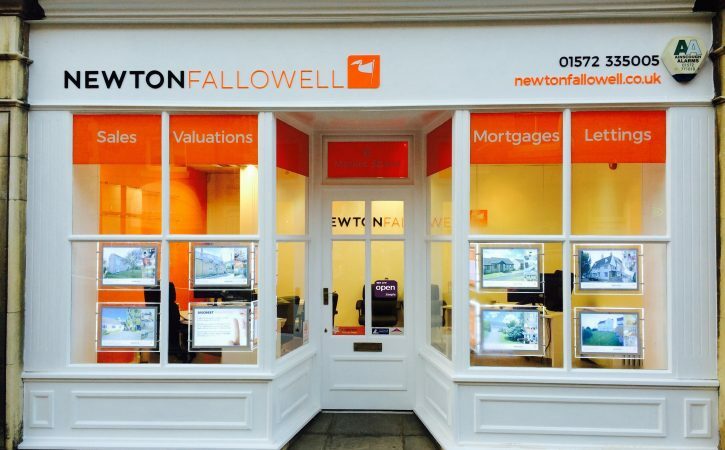 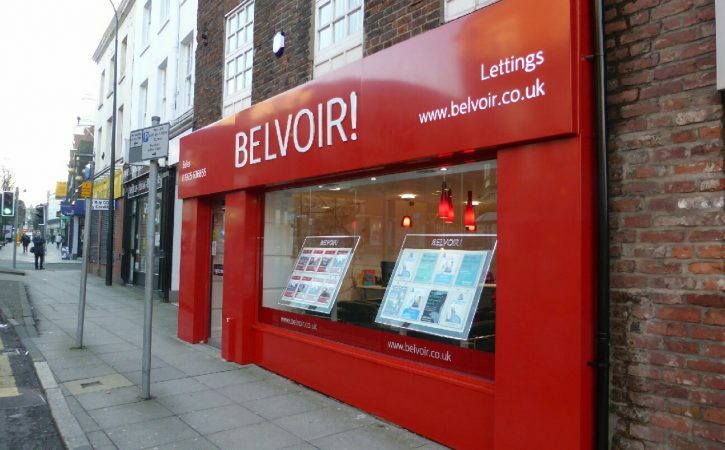 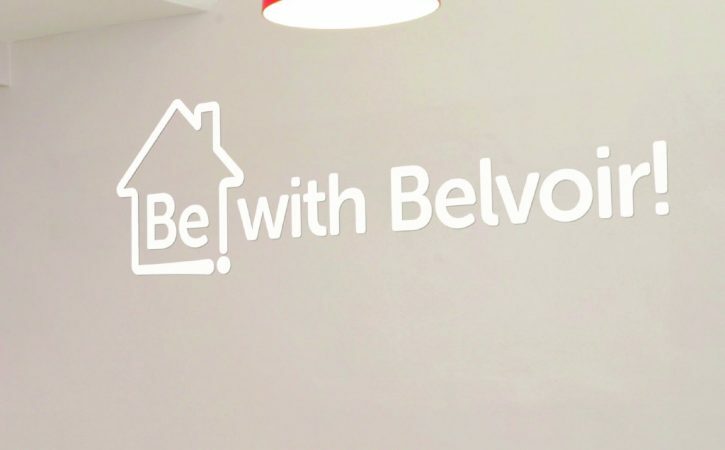 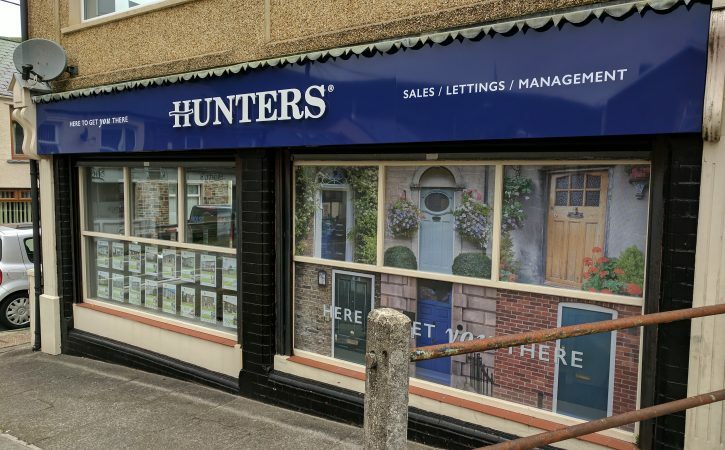 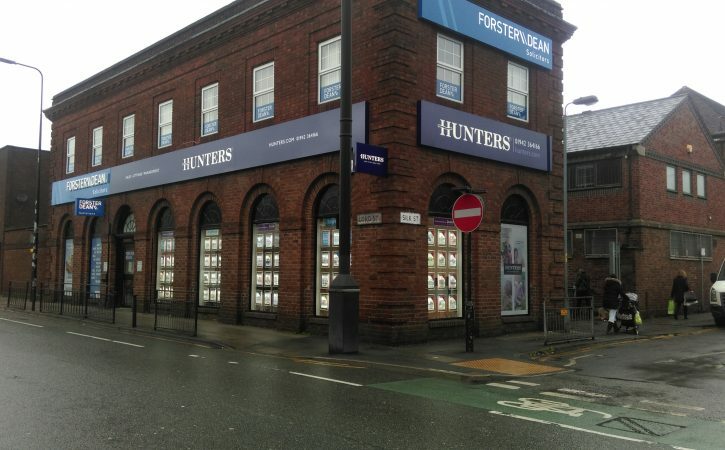 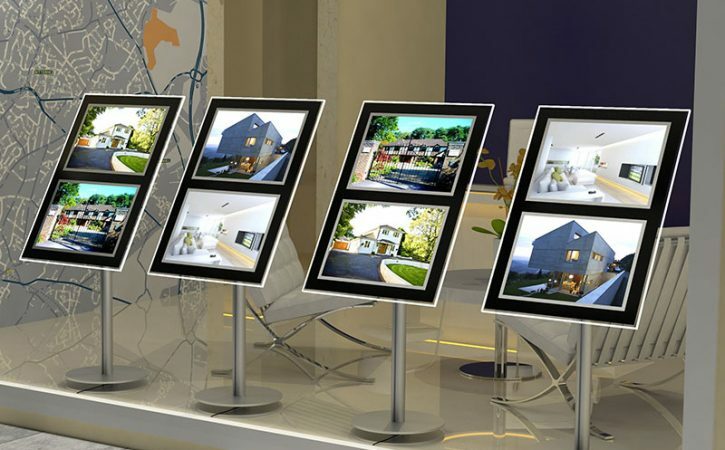 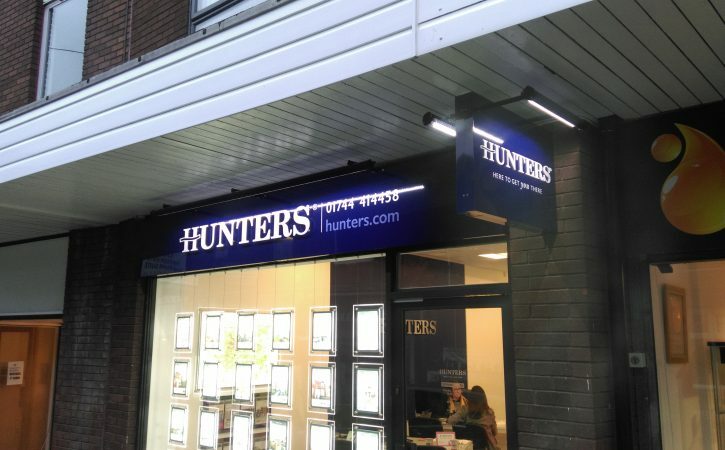 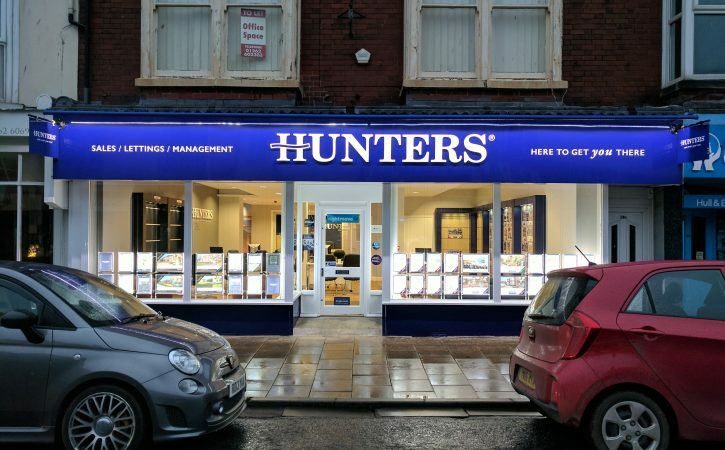 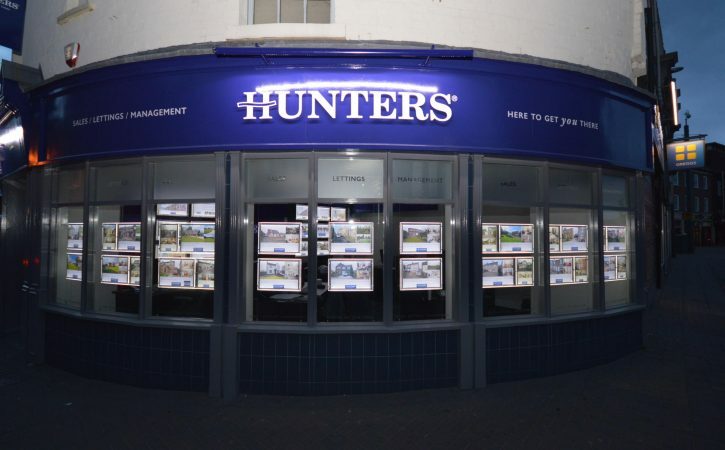 Through years of experience working with large companies and brand guidelines we can ensure the same consistent brand image is displayed nationally over networks of Estate Agents. 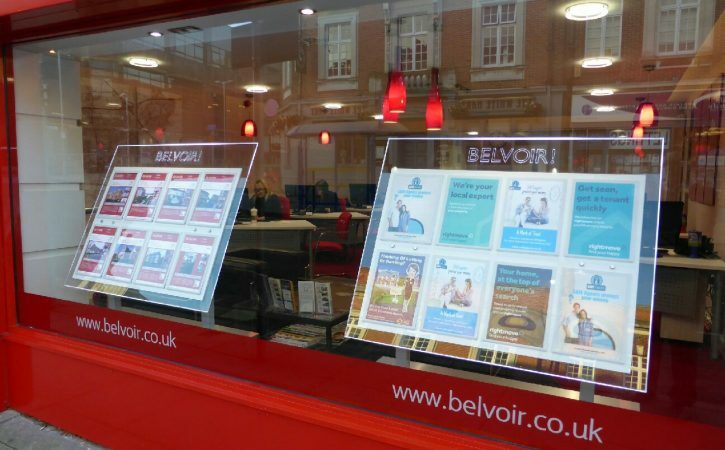 Window graphics can be used in many applications, from simple window displays or information panels through to promotional advertising. 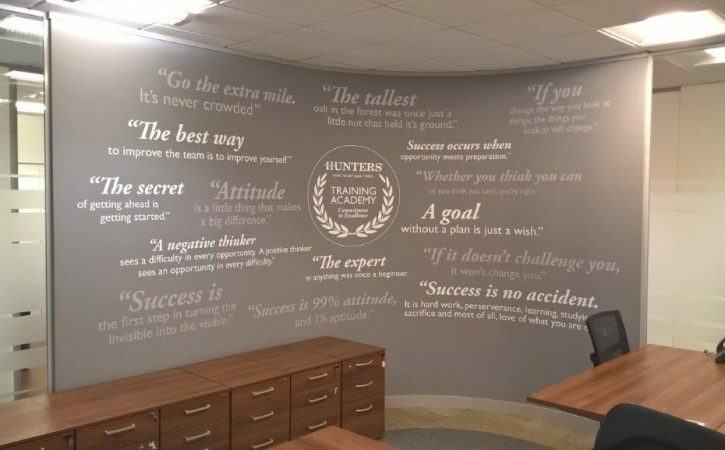 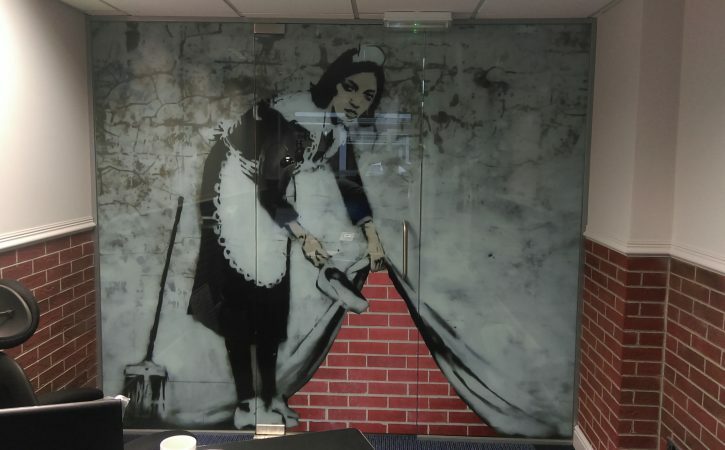 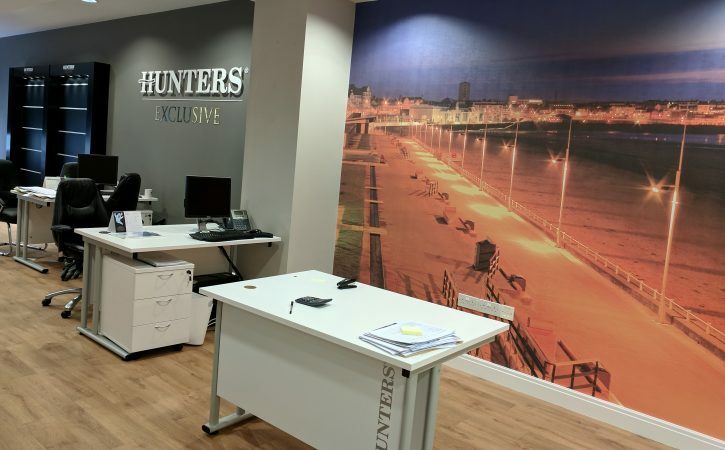 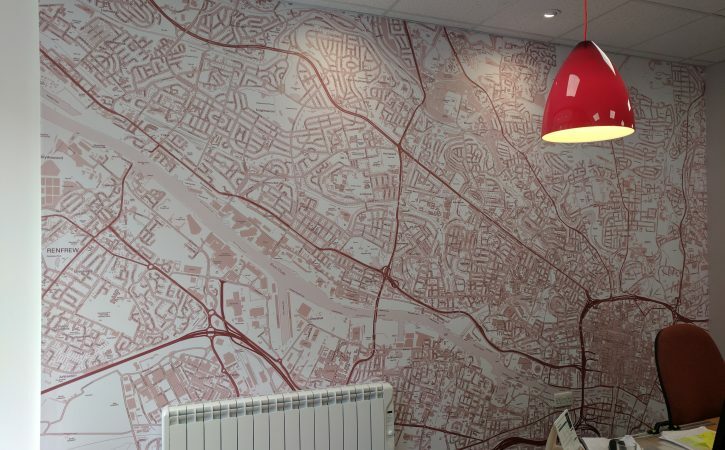 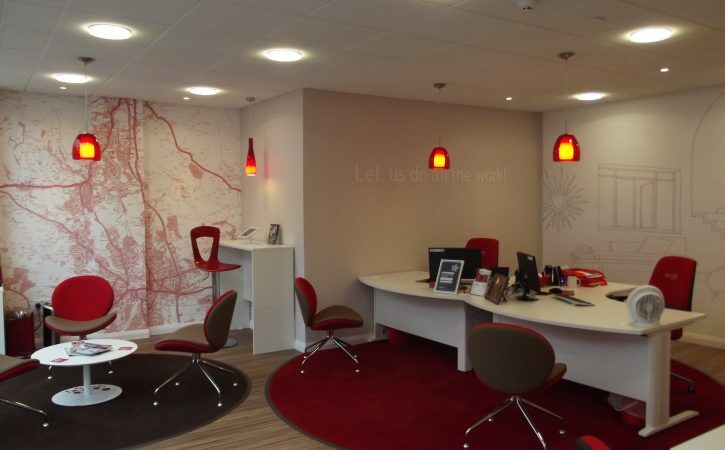 Wall and floor graphics are increasingly popular with all types of business, and can really bring a blank space to life. 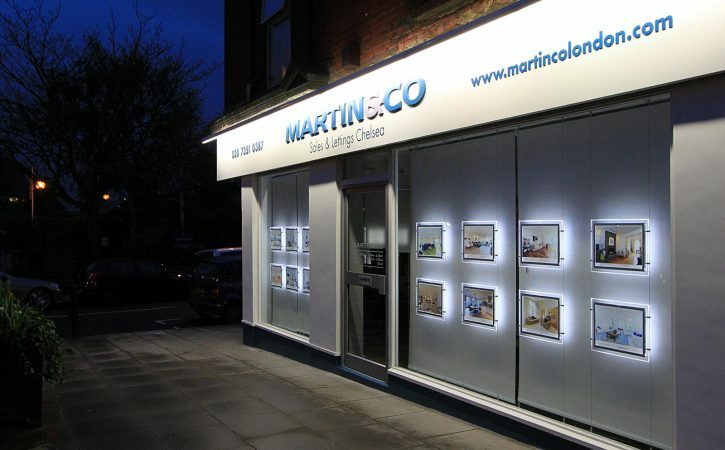 They are a cost-effective way to constantly refresh your brand or to brighten up an office.